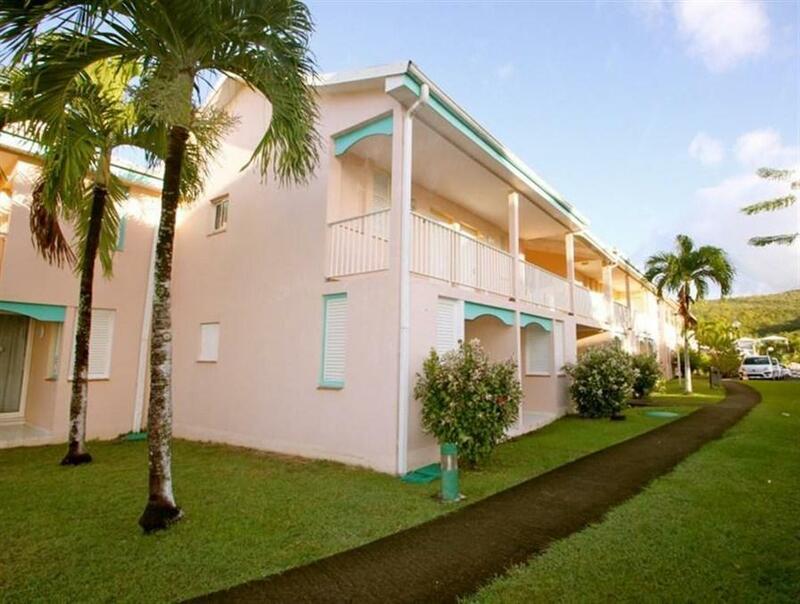 ﻿ Best Price on Karibea Resort hotel les Amandiers in Sainte-Luce + Reviews! 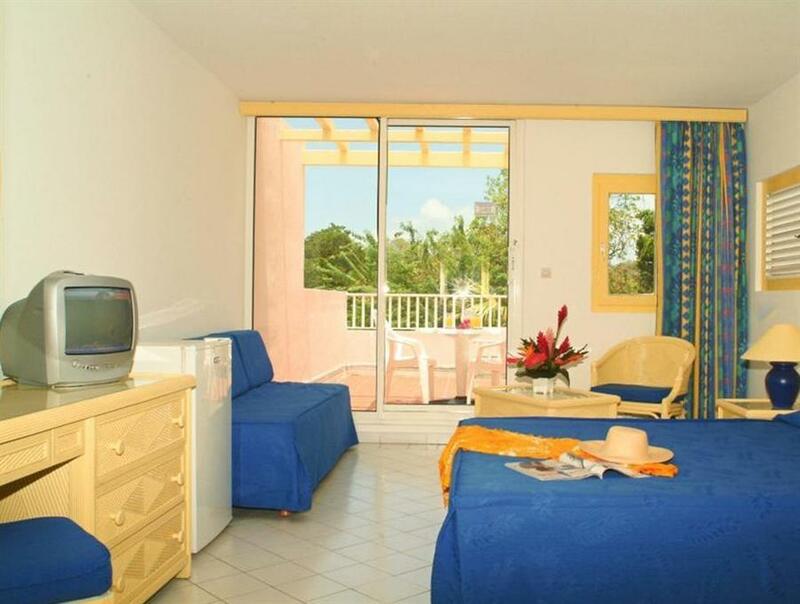 Karibea Resort hotel les Amandiers is located 50 metres from the beach and 4 km from the restaurants area. It features an extensive garden, a sun terrace with 3 swimming pools and a tennis court. The rooms offer air conditioning, TV, safety box and a fridge. The bathrooms are private and come with shower and hairdryer. La Yole restaurant it is located in the resort's gardens overlooking the Caribbean Sea and offers contemporary cuisine, buffet including show cooking stations and à la carte dishes. The inside is air conditioned and there is a spacious terrace outside. There is a snack restaurant called Le Sikrier and a bar. The resort offers a aquagym, fitness trail on the beach and water sports station a few minutes walk away. Relaxing services such a wellness and beauty center offering massages and body care are featured. Free WiFi is available in the public areas and there are also multiple meeting rooms. Karibea Resort hotel les Amandiers is 30 km from Parc Naturel Regional National Park and 33 km from the Archaeology and History Museum. Aime Cesaire International Airport is a 30 minute-drive away.